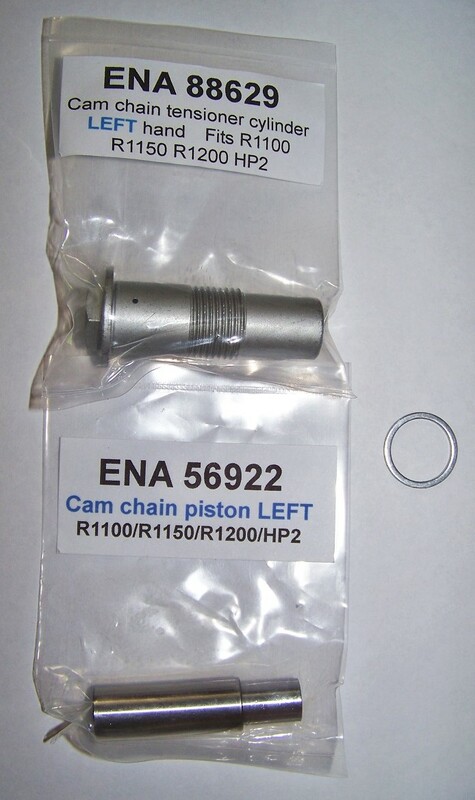 Brand new left side cam chain tensioner upgrade kit. 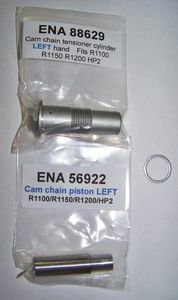 Recommended for all 1994-2005 R850/1100/1150 and R1200C/CL bikes. This same tensioner is standard on all 2005-2009 Hexhead R1200 bikes. BMW gets $117 for these same parts, save big here!